Interventions for preventing infection in nephrotic syndrome. Infection is one of the most common complications and still remains a significant cause of morbidity and occasionally mortality in patients, especially children with nephrotic syndrome. Many different prophylactic interventions have been used or recommended for reducing the risks of infection in nephrotic syndrome in clinical practice. Whether the existing evidence is scientifically rigorous and which prophylactic intervention can be recommended for routine use based on the current evidence is still unknown. To assess the benefits and harms of any prophylactic interventions for reducing the risk of infection in children and adults with nephrotic syndrome. 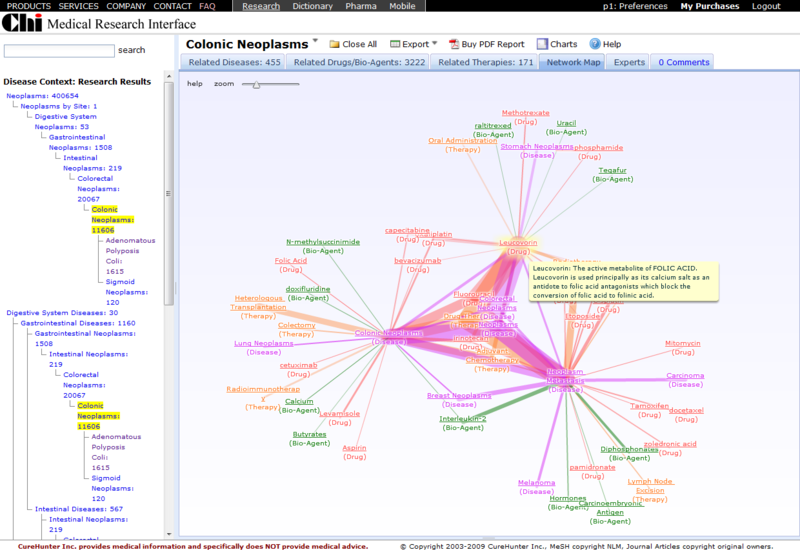 We searched the Cochrane Renal Group Specialised Register (January 2003), The Cochrane Central Register of Controlled Trials (CENTRAL) (Cochrane Library Issue 1, 2003), MEDLINE and Pre-MEDLINE (1966 - February 2003), EMBASE (1980 - February 2003), China Biological Medicine Database (CBMdisc, 1979 - December 2002), reference lists of nephrology textbooks, review articles, relevant trials and abstracts from nephrology scientific meetings without language restriction. Randomised controlled trials (RCTs) and quasi-RCTs comparing any prophylactic interventions (pharmacological or non-pharmacological) for preventing any infection in children and adults with nephrotic syndrome. Two reviewers independently assessed and extracted information. Information was collected on method, participants, interventions and outcomes ( appearance of infection, mortality, quality of life and adverse events). Five RCTs conducted in China, including 308 children with nephrotic syndrome were identified. No trials were identified in adults. All trials compared one kind of prophylactic pharmacotherapy (IVIG, thymosin or a compound of Chinese medicinal herbs - TIAOJINING) in addition to baseline treatment with baseline treatment alone. No RCTs were identified comparing antibiotic or non-pharmacological prophylaxis, or pneumococcal vaccination. Three trials showed a significantly better effect of IVIG on preventing nosocomial or unspecified infection in children with nephrotic syndrome (RR 0.39, 95% CI 0.18 to 0.82). Thymosin and TIAOJINING were also effective for reducing the risks of infection in children with nephrotic syndrome with RR 0.50 (95%CI 0.26 to 0.97) and 0.59 (95%CI 0.43 to 0.81) respectively. No serious adverse events were reported. IVIG, thymosin and TIAOJINING may have positive effects on prevention of nosocomial or unspecified infection with no obvious serious adverse events in children with nephrotic syndrome. However the methodological quality of all trials was poor, the sample sizes small and all studies were from China, and thus there is no strong evidence on the effectiveness of these interventions.